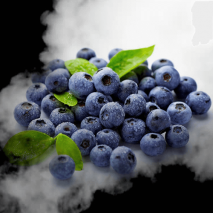 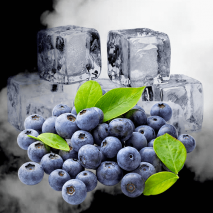 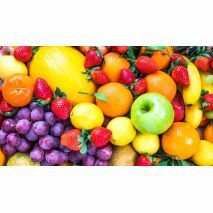 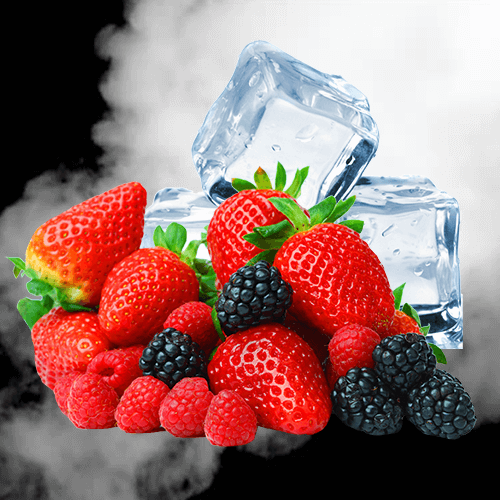 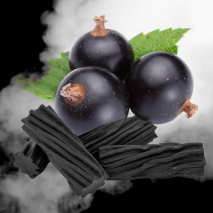 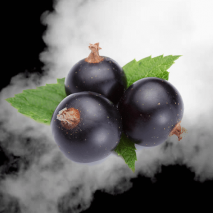 The Cool Berry e-liquid mixes mint with a strong blackcurrant taste to create a vape juice that soothes and pleases the throat. 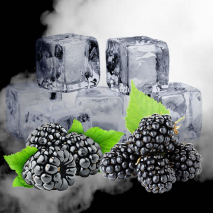 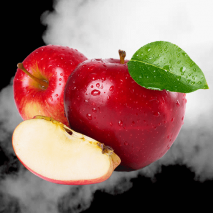 Get a soothing taste of winter with this throat sweet-like vape liquid. The initial pull is refreshingly minty and goes down a treat, followed with a subtle hint of mixed fruits and a strong blackcurrant taste. 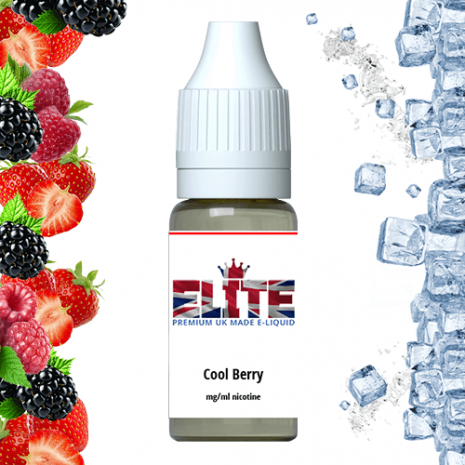 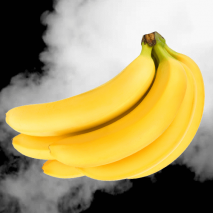 Ideal for those who enjoy their menthol eliquid without the aniseed overpowering other flavours.